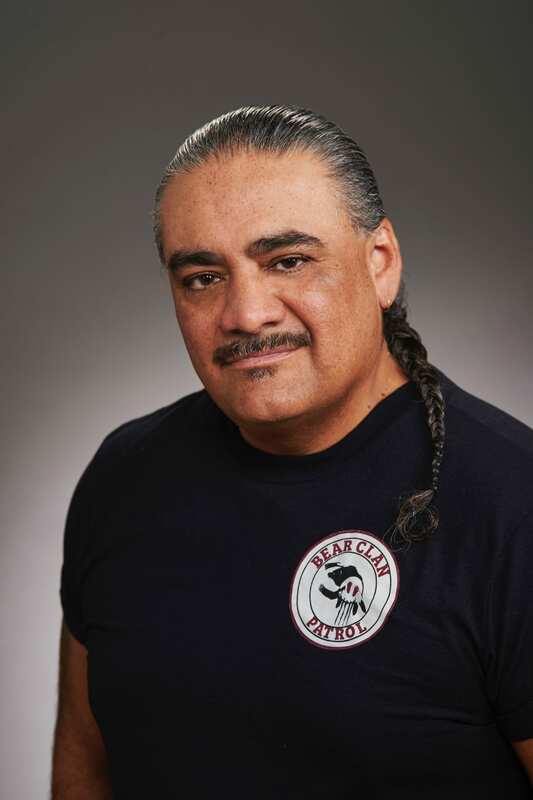 James Favel, founder and executive director of Bear Clan Patrol Inc., will host a presentation on personal-safety best practices this Fri., Nov. 23, at Red River College’s Exchange District Campus. The presentation will also explore the role and function of the Bear Clan Patrol, and how students and staff can get involved in their communities. It’ll be hosted by RRC’s Indigenous Education department, and will provide a safe, inclusive environment in which attendees can learn from Favel’s growing — and widely celebrated — volunteer-based organization. The College is committed to the safety of all its staff and students; engaging community experts like Favel is just one of the ways RRC is working to enhance and maintain personal safety. The initiative also falls under one of the College’s strategic goals: to strengthen partnerships with Indigenous communities and advance Indigenous achievement. Operating out the Ndinawe Youth Resource Centre in the city’s North End, the Bear Clan Patrol is comprised of volunteers who work with the community to increase security in the inner city in a non-threatening, non-violent and supportive manner. The Patrol is a community-based solution to crime prevention, one that provides a sense of safety, solidarity and belonging to both its members and the communities they serve. Favel’s presentation takes place at noon in Room P107 at the Roblin Centre.